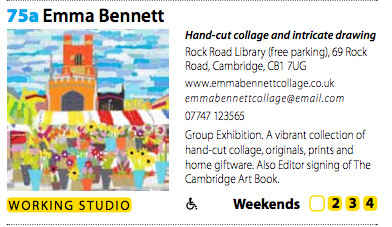 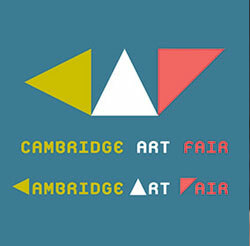 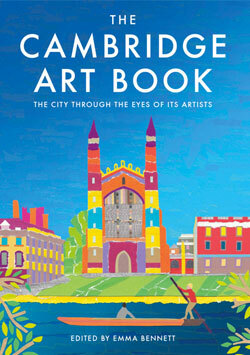 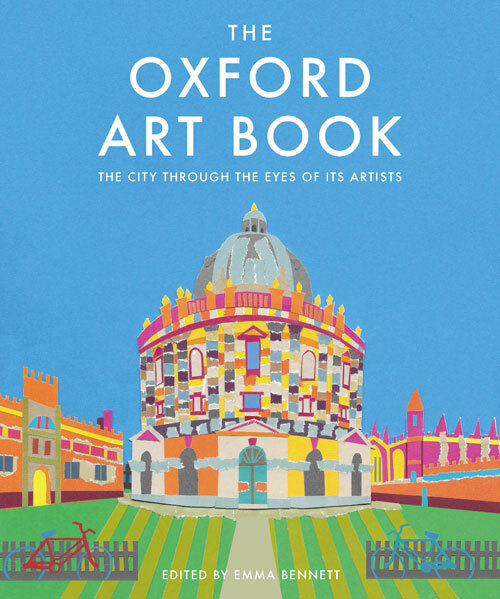 September - Artists from The Cambridge Art Book will be taking over the exhibition gallery for a month. 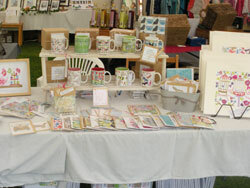 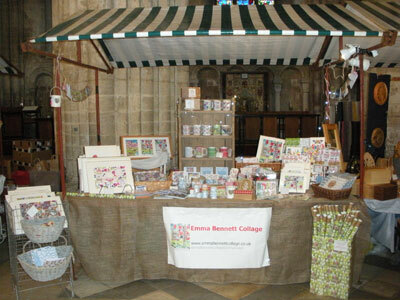 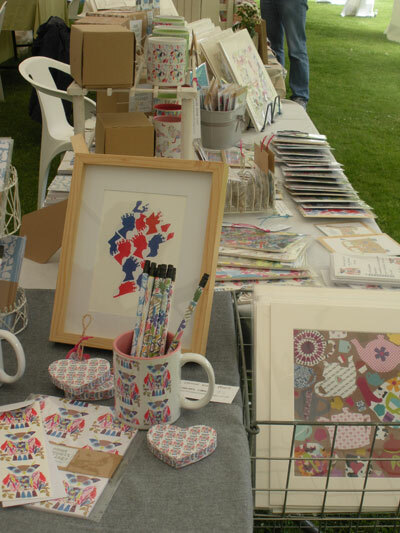 I am honoured to have been chosen again this year to exhibit at The Ely Cathedral Food and Gift Fair, one of my favourite events of the whole year. 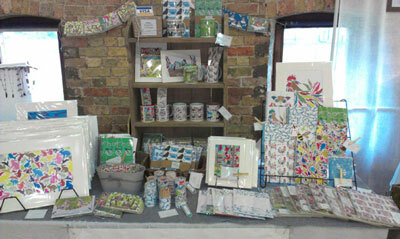 It's lovely to be exhibiting my pictures again at the lovely Balzano's! 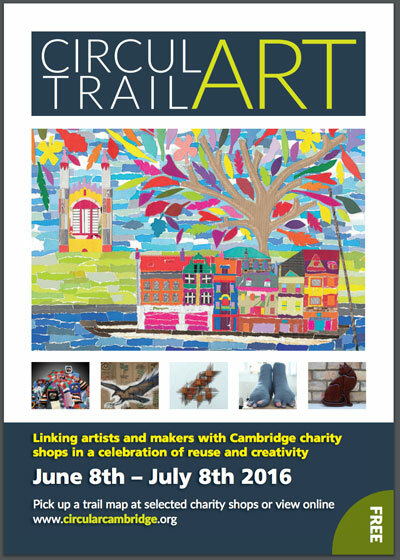 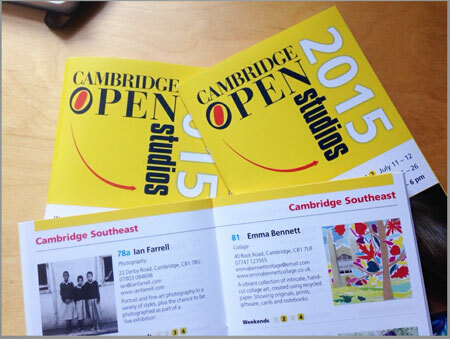 Delighted to be taking part in Cambridge Open Studios again in 2016. 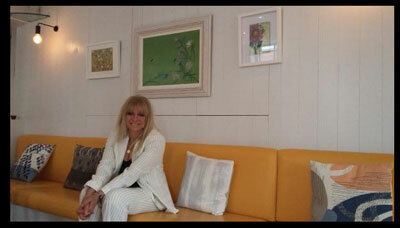 Buzzing... that Friends of the Earth's new Bee Ambassador Jo Wood chose one of my pictures to be displayed at the My Chelsea Hotel for a month to promote their fantastic Bee Campaign.